It all started with intentions. Linda Garcia, California native, born to immigrant parents, double majored in Marketing and International Business. During college she was on air talent for Telemundo and Univision and began to write, produce and direct local TV commercials. Fascinated with storytelling she pursued a career in film and formed part of the startup team that launched the first major Latino Hollywood movie studio, Lionsgate’s, Pantelion Films. In 2012, Linda accepted a position at Netflix in Content Operations where she managed one of the company’s largest accounts. She was the driving force behind Spanish subs and dubs for Netflix U.S. originals and the launch of telenovelas. She most recently launched AT&T’s, Fullscreen and Lionsgate’s, Pantaya streaming service. As of September she closed the door on Hollywood to focus on her podcast, Let There Be Luz, full time. Linda or Luz Warrior as most of her listeners call her, has been strongly embraced by her community developing an avid listener. 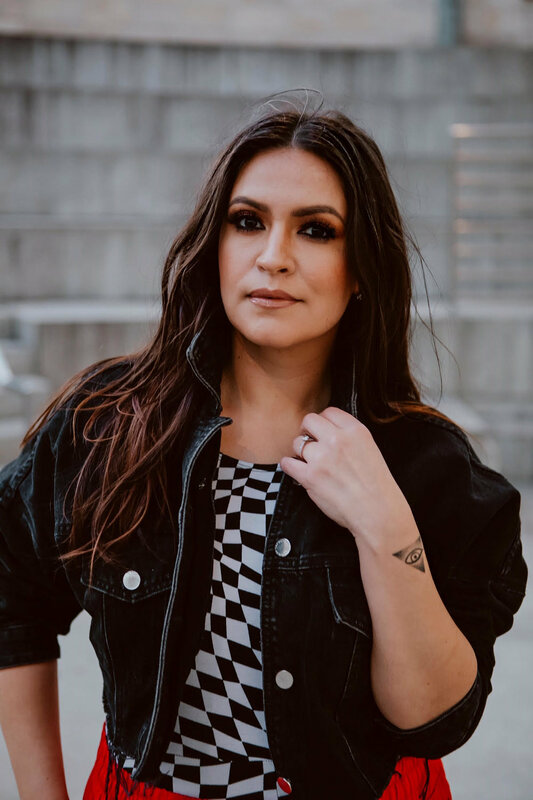 Last year she began her journey as a motivational speaker, she held a Red Tent at We All Grow Latina, a meditation with podcast journey insight at Nielsen Company and has been selected as a Storyteller for this years We All Grow.